Even though New Zealand isn’t a big country, especially compared to its gigantic neighbour Australia, don’t let that fool you in thinking that there isn’t a great deal to see and do in the land of Kiwis. The country is nicely split into the two main islands, so conveniently named the North and the South Island. So far, I’ve only visited the north but I found there weren’t as many blog posts out there on a decent itinerary to follow. The south is easy, as you can pretty much just do a big loop, but the north is a bit trickier. Therefore, I’ve detailed my one three week road trip itinerary of the beautiful green north island. Seems like a good place to start? The busiest and most populated city in New Zealand. Some people really don’t like Auckland, so maybe just start here and set yourself a good base before setting out on the open road. Also, Auckland is a good place to buy a car as the city is full of backpackers. 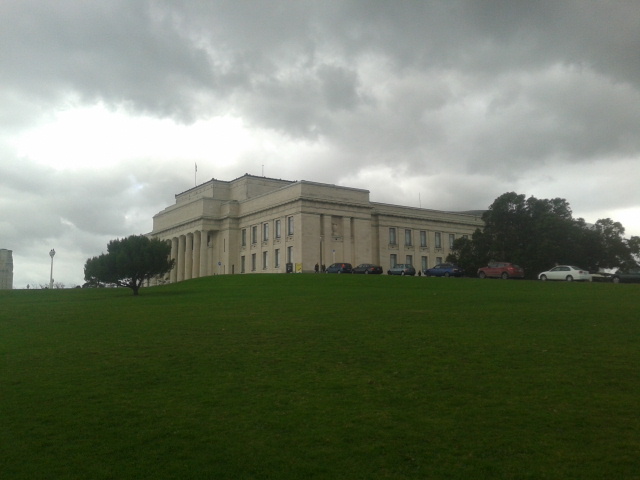 But when not car searching or twiddling your thumbs, then take a gander at the likes of Mount Eden, Auckland Art Gallery and Auckland Museum, which is a really decent museum and worth a few hours of your time! 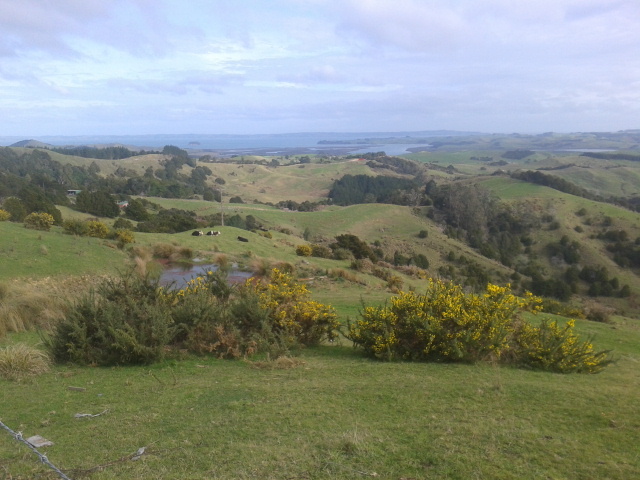 My trip to the Coromandel region was brief and pleasant. It basically consisted of a drive all around the coast to gawp at rolling green hills meeting beautiful ocean. It’s a beautiful area, and worth more time in summer as there are some amazing beaches! 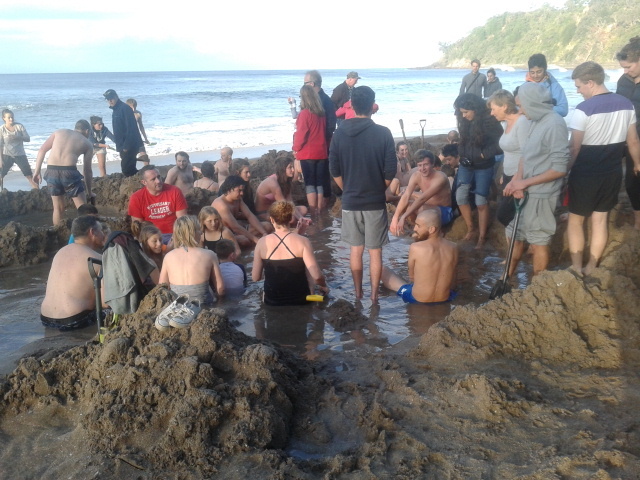 But in winter head for Hot Water Beach with a spade and dig your own thermal hot pool! Then head to Cathedral Cove which looks kind of like you’ve just found some secret hidden pirate getaway. 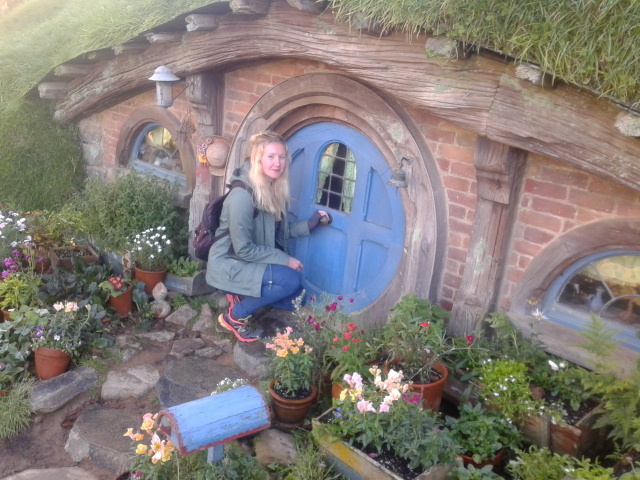 I spent a good 6-7 days here as I was doing Helpx on a dairy farm near to Matamata, but otherwise Matamata could take just a day of your time for the amazing HOBBITON! 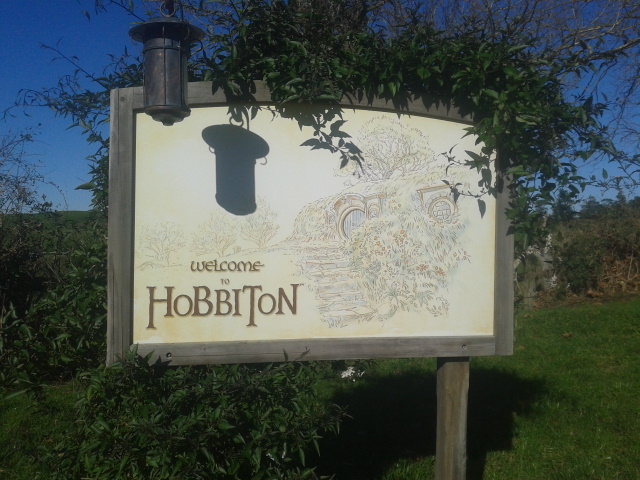 If you’re a Lord of the Rings fan then you have to head to Hobbiton. 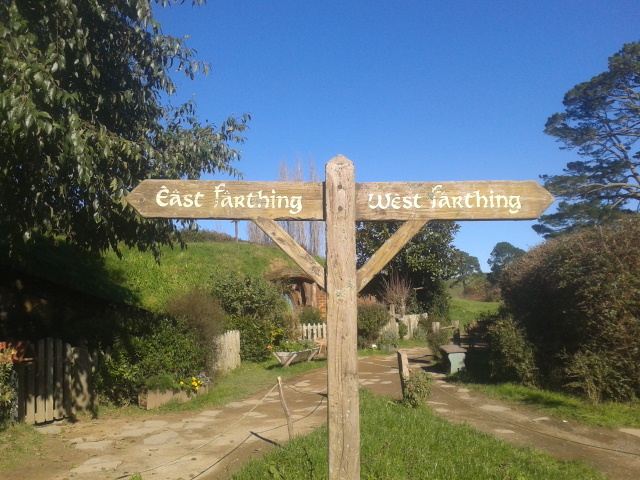 The location for the Lord of the Rings and Hobbit films, and the actual set for the Hobbit. Some say the $75 entrance fee is a bit too steep but when you visit you can really see where the money goes as this place is immaculate and kept to a high standard. It really is worth the price and you even get a drink in the Green Dragon at the end! Rotorua has a lot to offer the average backpacker! 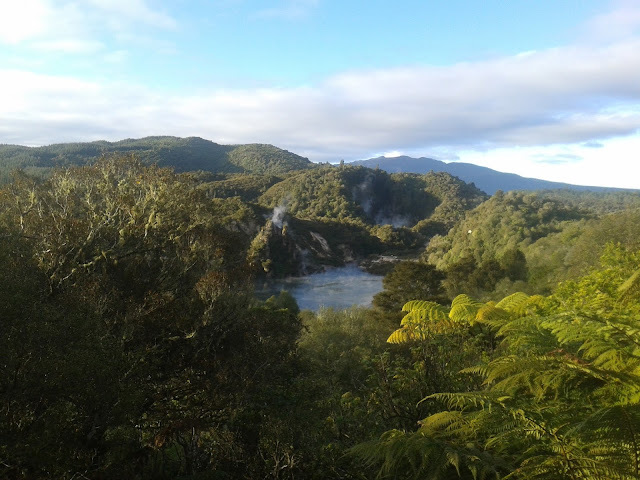 This is the town of geothermal activity and Mauri villages, so there is a hell of a lot to see and do. The town does smell like rotten eggs because of all the sulfur but the lakes and sights make up for it. 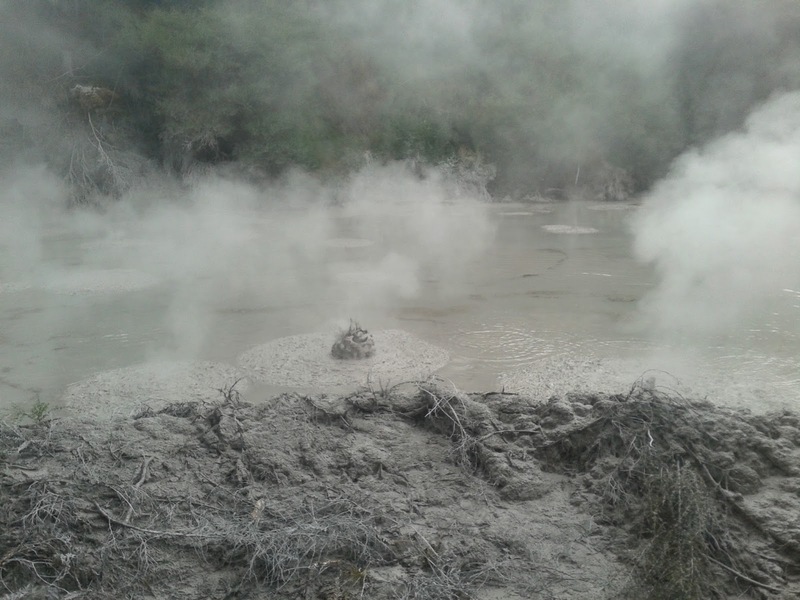 There are spouts of geothermal smoke all over the town and you can learn all about these steam vents from Mauri culture in villages such as Whakarewarewa thermal village or at the various mud pools such as Waiotapu thermal track. Just a little south of town, make sure you head to Kerosene Creek which is another hot creek, free and great for bathing in winter or summer. And if you’re feeling a bit adventurous then check out the rafting here. I actually thought Whakatane was a little disappointing, but I did go in winter which apparently isn’t the best time to go, even though this place gets the most sun in all of NZ. However, I did a Helpx stint here and I got to kayak in some of the big lakes which was pretty cool, but I think heading here in summer would have been a better idea, mainly to explore the beaches and White Island. Gisborne again is a summer town, known for its good surf and water sports, and apparently, Gisborne sees the first sunrise in the world, which I didn’t quite believe as there are more countries more east, but it definitely sees the first sunrise in NZ at least. But if here out of season you may want to miss it off your itinerary, or stay for just a day. The north islands wine region! If you’re partial to a Cabernet Sauvignon or a Syrah, then head to Hawke’s Bay and Napier, find a designated driver, and basically drive to all of the wineries and sample their wines! This can obviously be done any time of year and it’s worth doing. But if wine isn’t for you, then Napier is still worth visiting as the town has an arty feel to it so you can a fair bit over a few days. If heading a bit out of the town then the like of Te Mata Peak are worth hiking. The biggest lake in New Zealand! Someone argued this point with me so I don’t know whether this means biggest as in size/area/blah blah, but it’s the biggest lake somehow. Taupo also has some of the cheapest skydiving in NZ, but potentially not the best views. But if falling from the air isn’t your thing, then head to Taupo to explore the beautiful Huka Falls which have some of the craziest bluest water in NZ, and also Ohakuri Dam which is a scene from another Hobbit movie someone told me? I am yet to do the Tongariro crossing as now isn’t the best time of year to hike it, especially with my lake of hiking equipment, but I have seen the famous Mount Ruaphu and Mount Ngauruhoe which are two mountains used as Mordor and Mount Doom in Lord of the Rings. 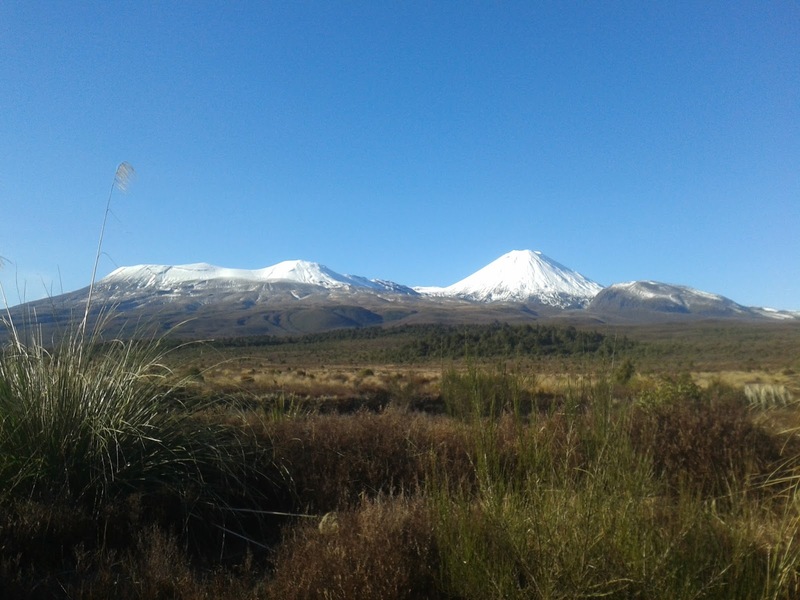 If you’re not an avid Hobbit fan like me, then you’ll still want to visit these mountains as there are numerous hikes and walks, the biggest being the Tongariro Alpine Crossing which takes between 7-9 hours of your time. Also, this is the main area on the north island for skiing. Mount Ruaphu has three ski fields at your disposal. 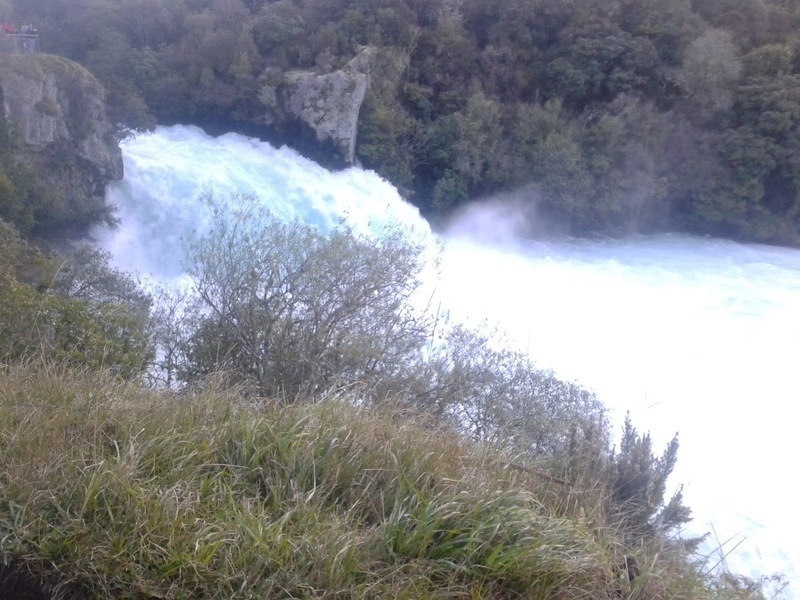 A long drive down from Tongariro so maybe you would want to stop off at some towns on the way such as Whanganai or Palmerston North? When you arrive in Wellington you may be pleasantly surprised by this city. I loved Wellington and I found it heaps different from Auckland, in many good ways. 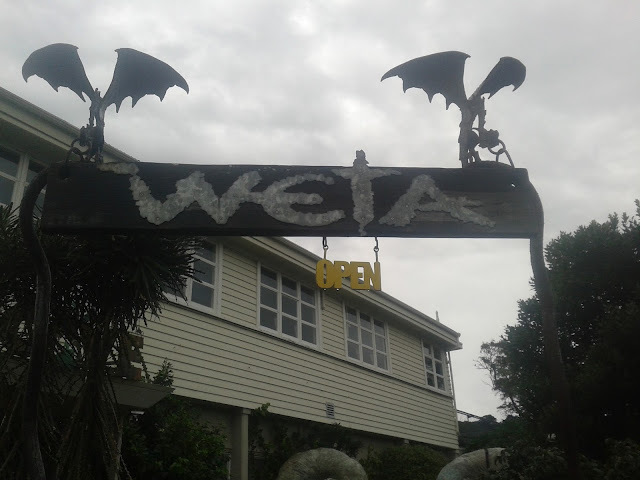 There is tons to do here for a backpacker including the Te Papa museum (which is free and incredible), Weta Workshop (the design and CGI studios for films such as Lord of the Rings, Avatar etc. etc. 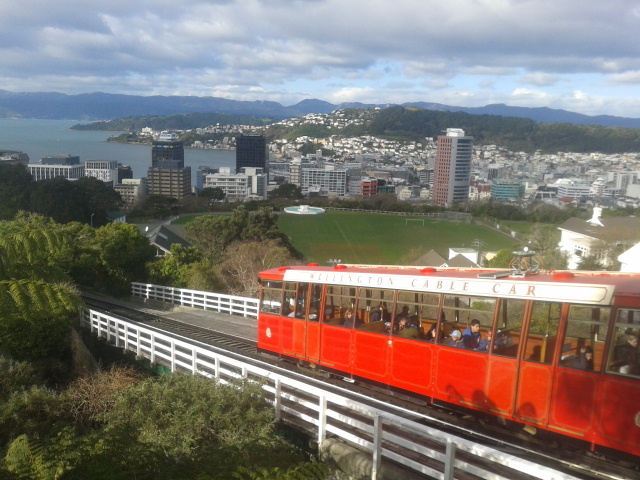 ), the Embassy Theatre, Mount Victoria, the botanical gardens and of course the famous red cable car. Also Wellington has a great café and restaurant culture, so I’d recommend heading to Ekim Burger for street side amazing burgers and Fidels Cafe for good coffee and milkshakes! There are plenty of other good places on the north island to visit, as I’m yet to head to the north of the north island. 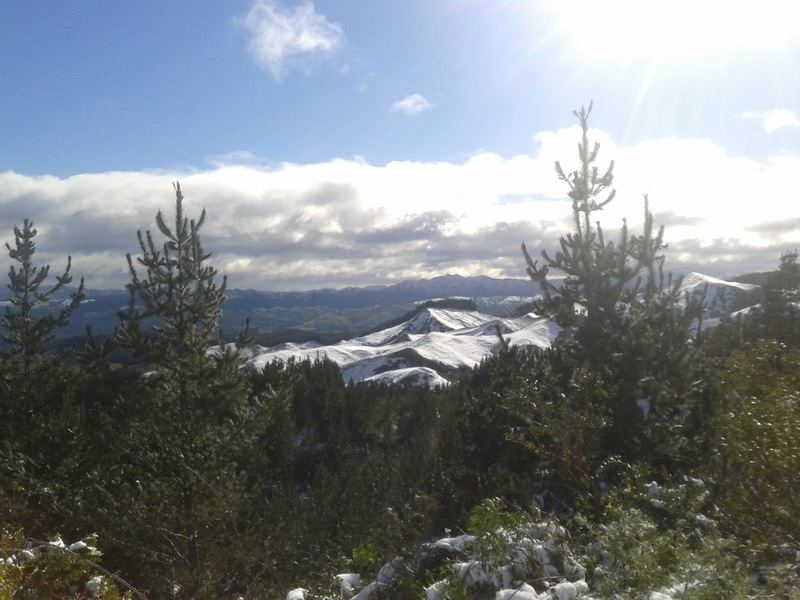 But as the seasons change, so does the places the average backpacker would want to tick off.